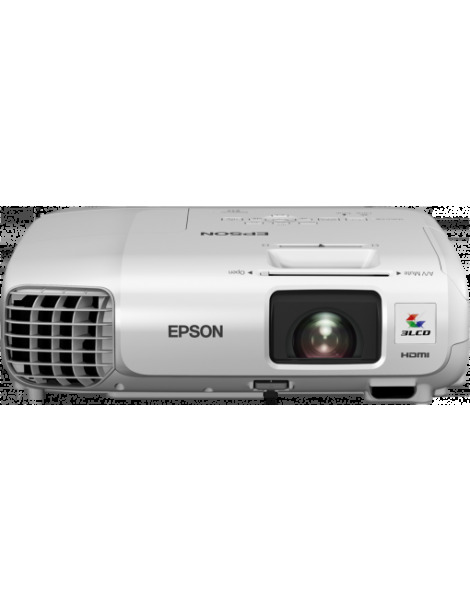 This portable projector comes with a carry bag included to make for easy transport and storage of the projector when not in use. 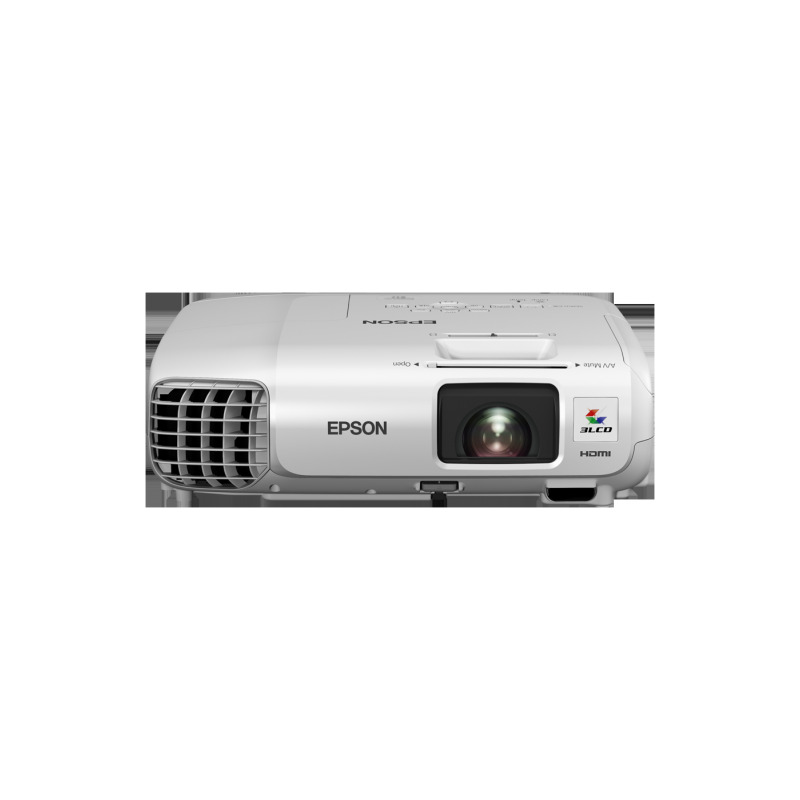 Ideal for use in meeting rooms, classrooms and home offices, the EB-X27 can display presentations with bright images and vibrant colours thanks to 3LCD technology. It also has a range of flexible installation options and connectivity features.